If you are a fan of the Scrabble game and also love wearing pendants, you will absolutely adore this giveaway. What am I talking about, you ask? 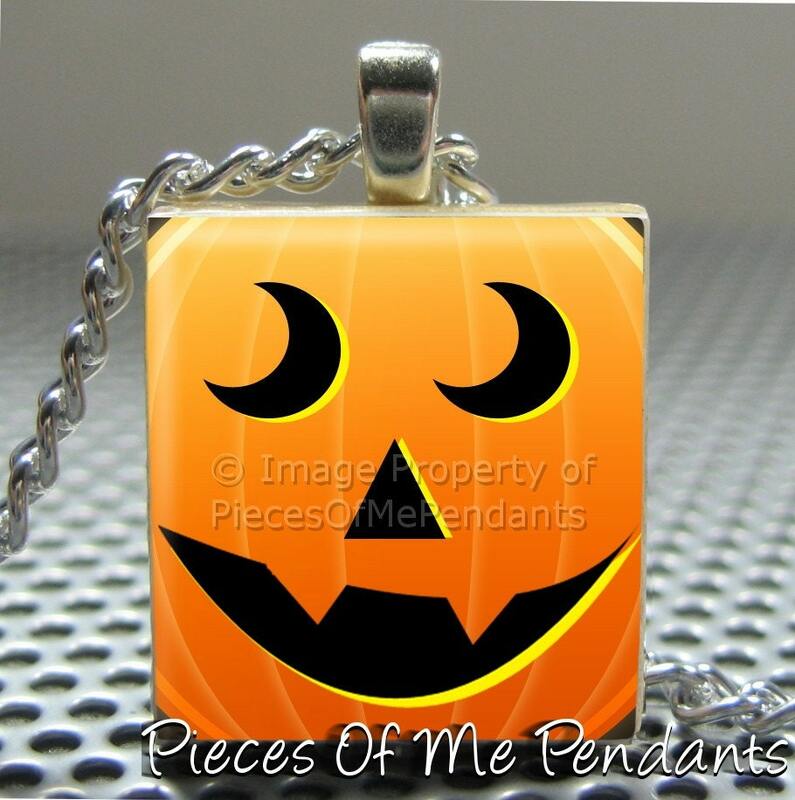 Of course, Pieces Of Me Pendants! Lisa kindly accepted to offer you a nice prize of your choice. OFFER: Buy 3 pendants and get 1 free chain! BUY IT: This heaven is full of scrabble pendants, round pendants, charm bracelets, earrinngs, keychains, chains, rings, bottle cap magnets, mirrors, magnets, buttons! All the scrabble pendants are $5.95 USD. 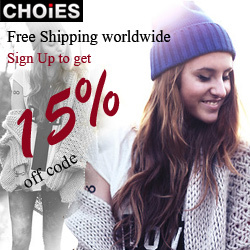 In addition, there is a wholesale and gift sets section. 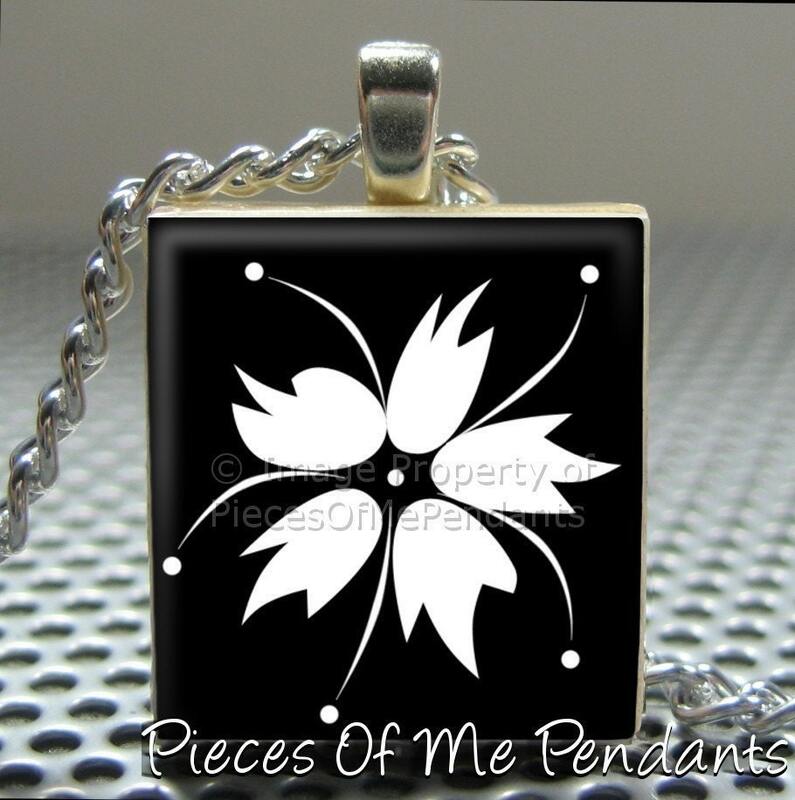 Visit Pieces Of Me Pendants and tell me which pendant you will choose if you win. I'd choose the Sunflower pendant. I follow Pieces of Me Pendants on Twitter @alessandra83. I would choose http://www.etsy.com/listing/48423807/pieces-of-me-pendants-scrabble-tile or http://www.etsy.com/listing/39465805/pieces-of-me-pendants-scrabble-tile. They both look admirable! I would choose the MUSIC SHEET BALLERINA pendant. I would choose the Keep Calm and Carry On pendant in red! I would love to have the Dream pendant. I'm now follow your blog! I would pick Pieces Of Me Pendants ...... Scrabble Tile Pendant ...... CATS EYE. I can't choose between the Typewriter Key Initials - Floral and the Romantic Birdcage Initial. They're both so gorgeous! I absolutely LOVE the Pieces of Me Vintage Victorian Initial. I'd get an "L" for my boyfriend, Liam. Beautiful! i want the indie crafty skull! I would choose the Scrabble Tile Pendant ...... FUNKY FLORAL GARDEN INITIAL. I follow. I just love FLOWER BIRD. I'd love to win the Music Sheet Ballerina pendant for my daughter. She attends ballet classes and loves playing the piano and would absolutely adore this sweet sweet pendant. Thanks for the lovely giveaway. I like Memories Of Paris. I would get the My Husband Rocks pendant. Because my husband really does! love that man. I would choose the SUGAR SKULL pendant. 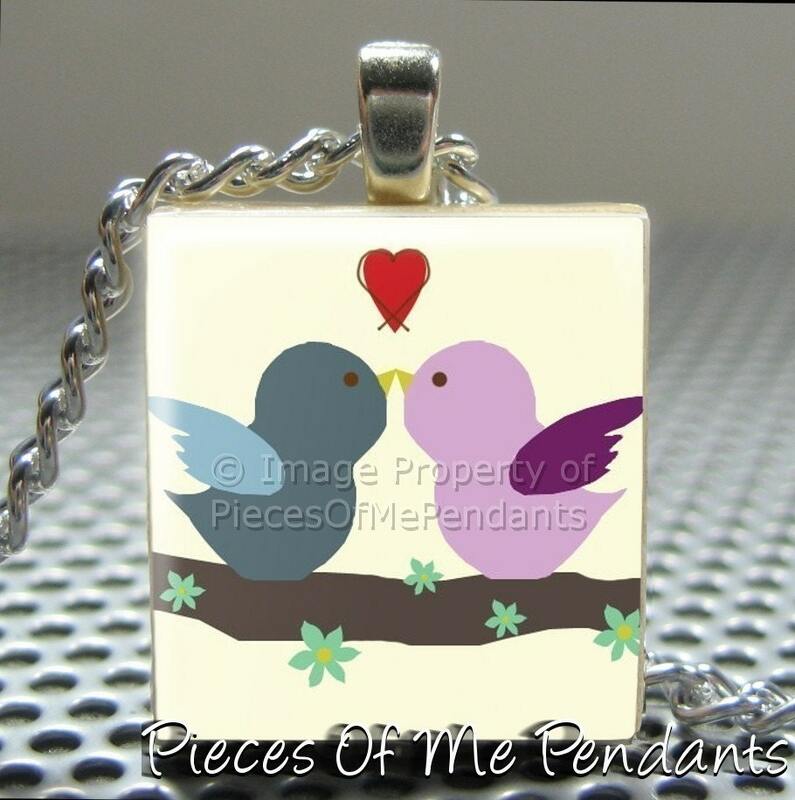 Christina - xristya@rock.com - I love the Vintage Bird Style 2 Scrabble Pendant! I'd pick the Your Location map pendant. I like "Jedi of the Month" hehe! Beautiful Bluebird reminds me of my late grandfather. I love it. My favorite is the Pieces of Me Pendants....Scrabble Tile Pendant....BLUE ELEPHANT. I posted your button on the right side of my blog. I love the Matryoska Dolls Pendant! 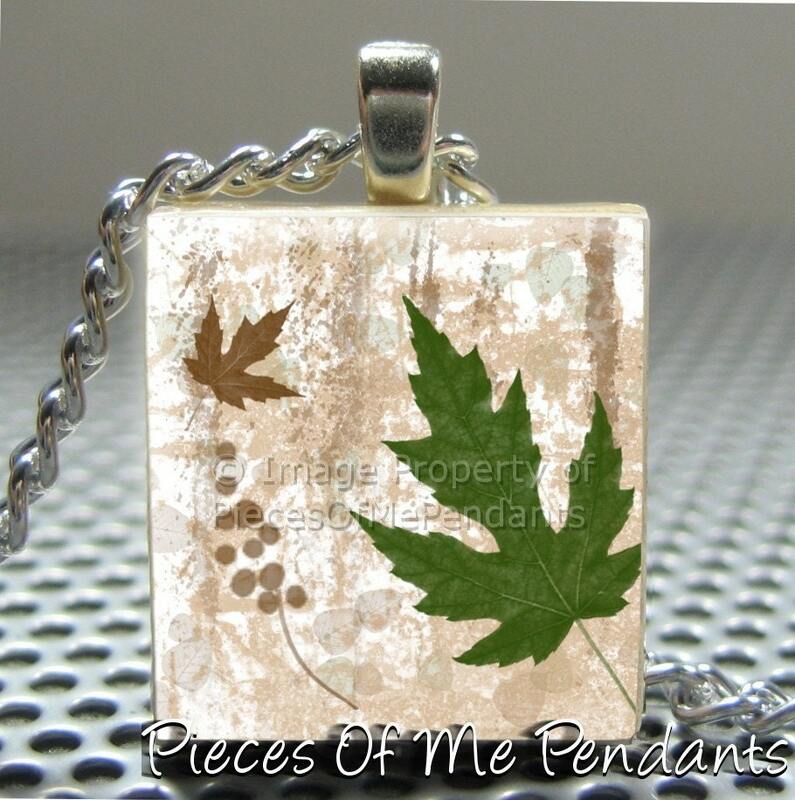 I like the Pieces Of Me Pendants ...... Scrabble Tile Pendant ...... ELEGANT DAMASK INITIAL - YOUR INITIAL CHOICE . i love love love the be inspired pendant. I love the ROMANTIC BIRDCAGE INITIAL tile! Thanks so much for the great giveaway! Love that one - but it was so hard to choose! I am signed up for your emails and verified. The Scrabble Tile Robot is my absolute favorite! Thank you for hosting!! So many choices! I like the BLUE BIRD pendant. I like the Red Poppies pendant. I like the love letters tile ! I'd like the Rollerskates pendant! My favorite is the Rollerskate pendant! 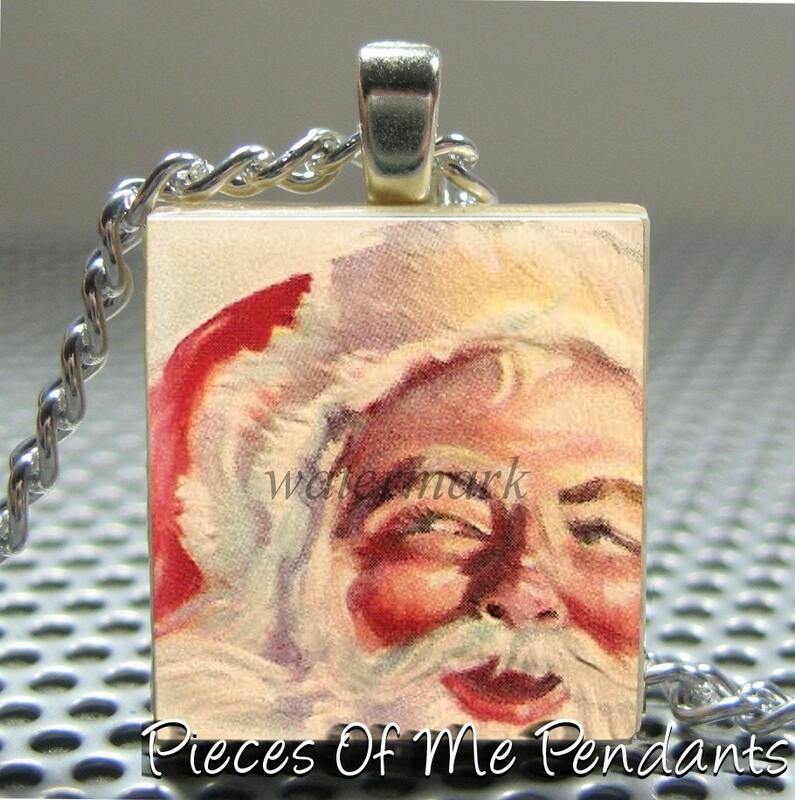 I would choose the Scrabble Tile Pendant ...... WIZARD OF OZ (Group 1) if i won. I would choose the Pieces Of Me Pendants ...... Scrabble Tile Pendant ...... TRUST GOD AND CARRY ON. Thanks. I would choose the BREAST CANCER PINK RIBBON INITIALS. I would choose the "namaste" pendant.